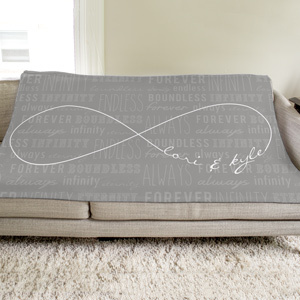 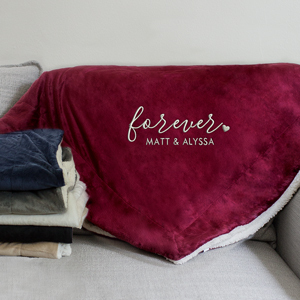 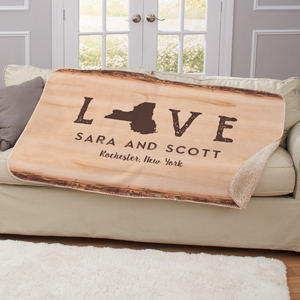 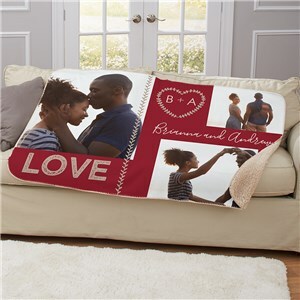 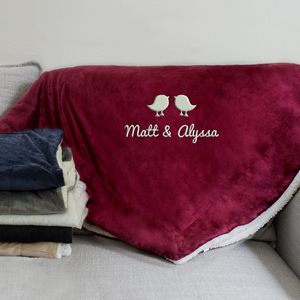 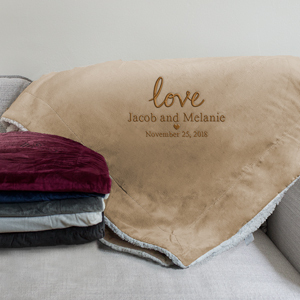 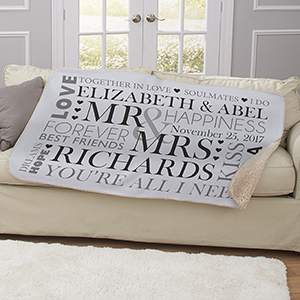 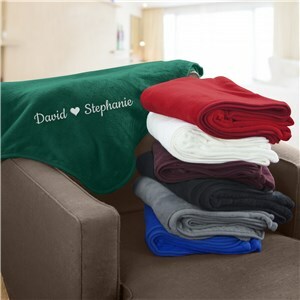 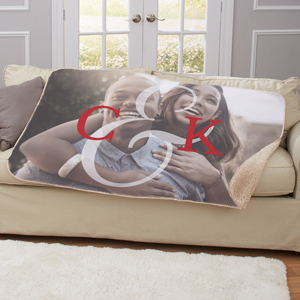 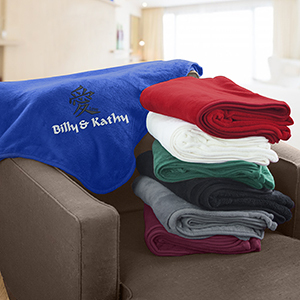 Snuggle up with the ones you love under cozy personalized Valentine's Day blankets! 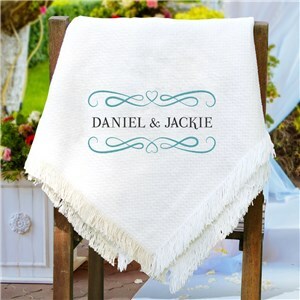 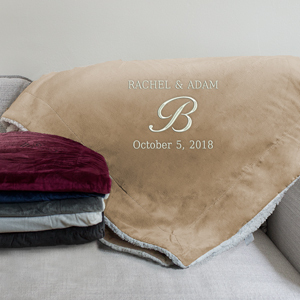 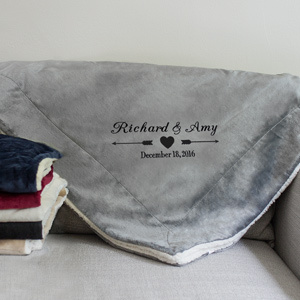 Choose from photo blankets, embroidered sherpas, heart designs and more! 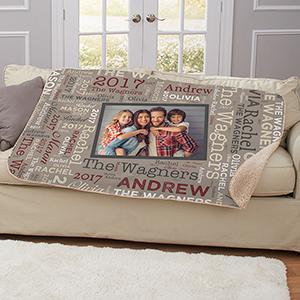 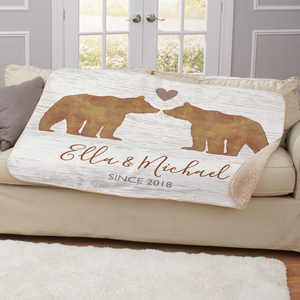 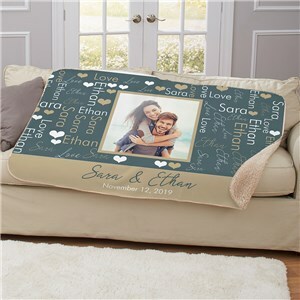 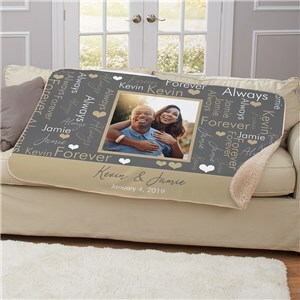 A Valentine's blanket is a great gift for your sweetheart, your little ones or as the finishing touch on your personalized Valentine's decor. 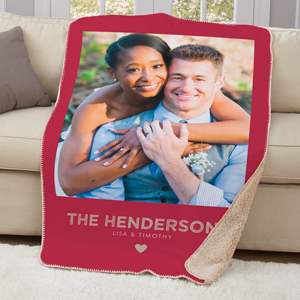 You can make your whole house look romance-ready (or just super cute with traditional hearts and other Valentine's Day themes)! 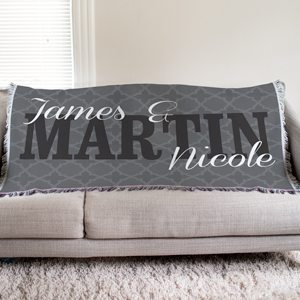 Check out our personalized Valentine pillows and more Valentine's Day decorations for home!